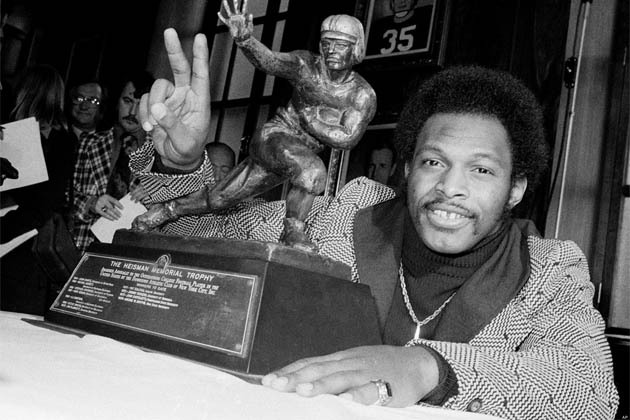 To this day, Archie Griffin remains the only player in the history of college football to win the Heisman Trophy two times during his collegiate career. Griffin ran for over 1,400 yards in three of his four seasons in college, and is the only player in college football history to play in four straight Rose Bowl games. But at the professional level, Griffin had a very mediocre seven-year stint with the Cincinnati Bengals. He never ran for more than 700 yards or three rushing touchdowns at any point in his career.